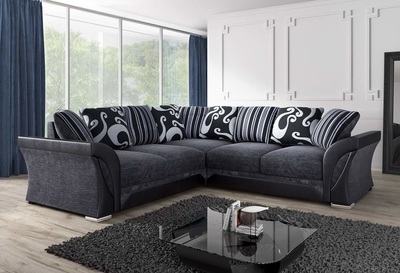 ​The Farell Fabric Sofa is a strong, sturdy set of living room furniture that adds a modern, contemporary feel to your surroundings. 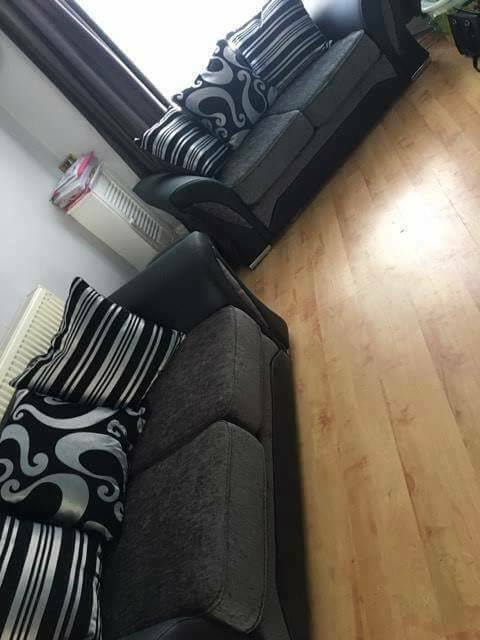 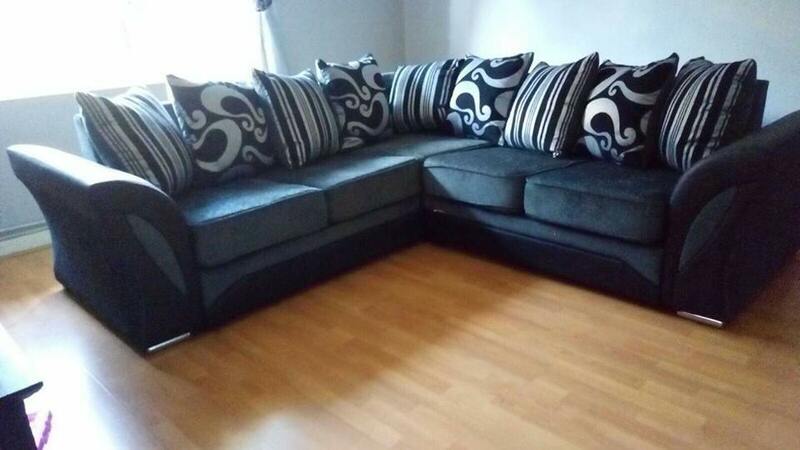 This sofa has a strong wooden frame for year round support. 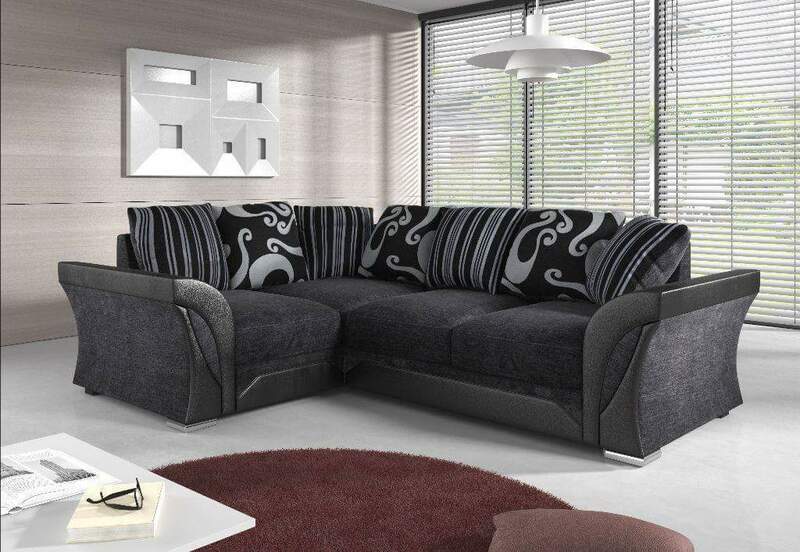 This sofa has sturdy chrome legs for added rigidity. 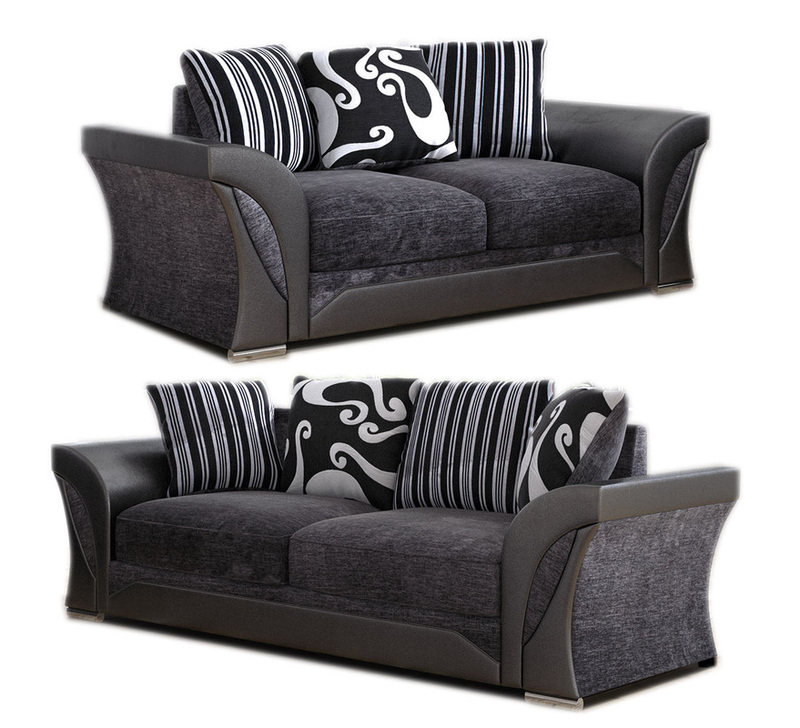 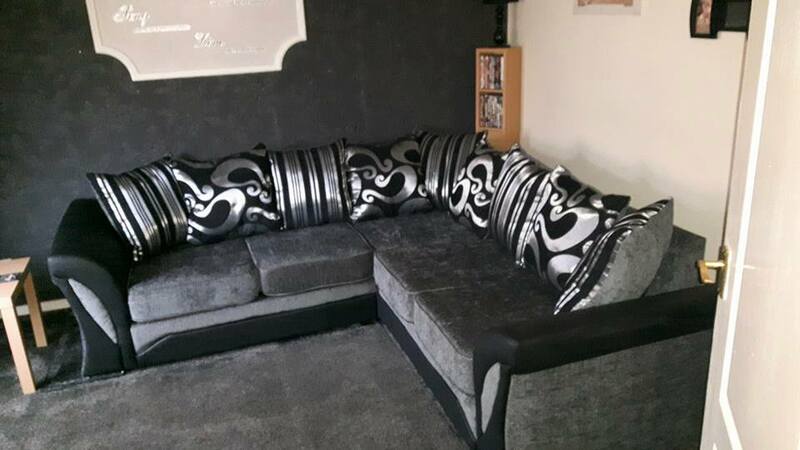 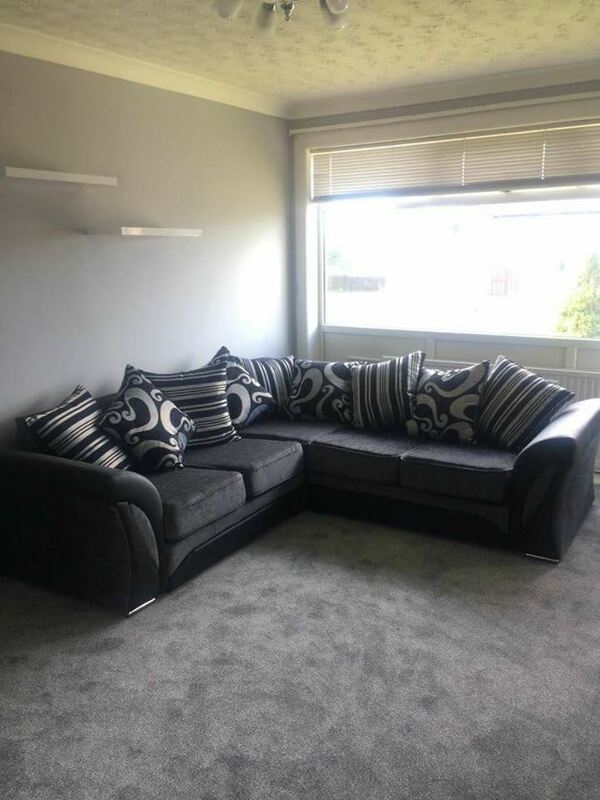 This sofa benefits from thick luxury fabric seating pads with quality foam fillings. 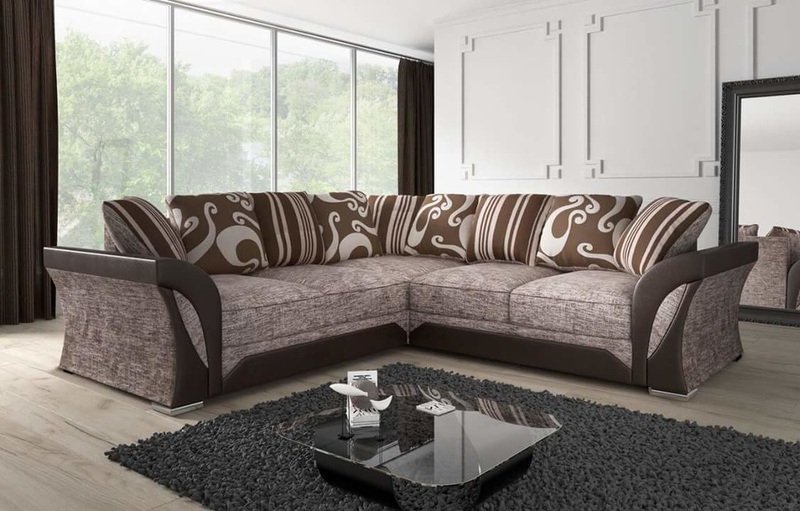 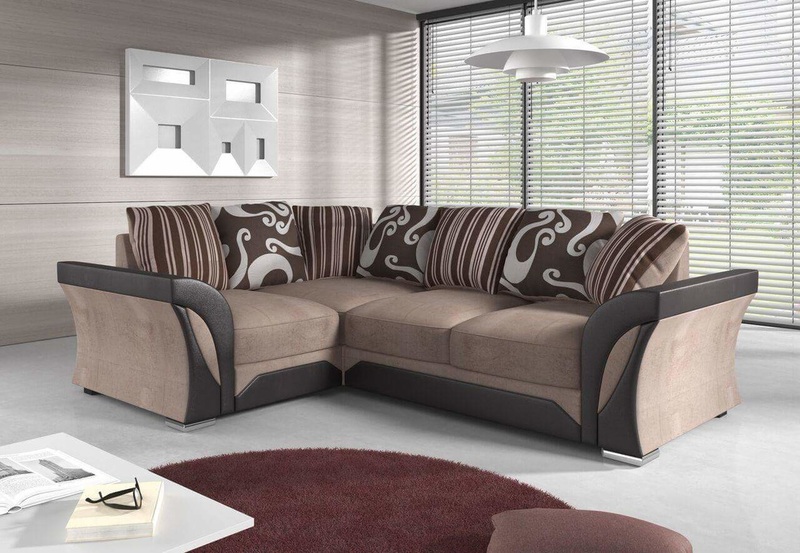 The Farell Sofa Set has a fabric seat base complemented by a number of accented scatter cushions.